Dr Natasha talks us through what to expect if your little one is battling RSV. Sr Samatha Crompton sits down with Prof. Welma Lubbe to discuss what happens when your baby goes to NICU, what are your rights and what to expect. Dr Amy Watson speaks about Post Partum Pain. 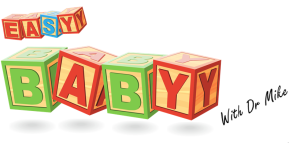 Dr Mike speaks with Dr Alison Bentley PhD, about infant sleep.